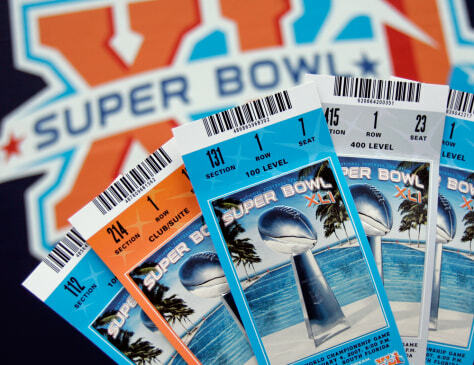 How much are tickets for Super Bowl XLI? Face value is $600 or $700. But if you buy "secondhand," be prepared to pay up to $5,000.